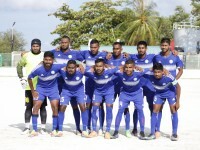 Maldives Correctional Service (MCS) has appointed Senior Prison Officer Ahmed Luqman as the Information Officer of MCS. 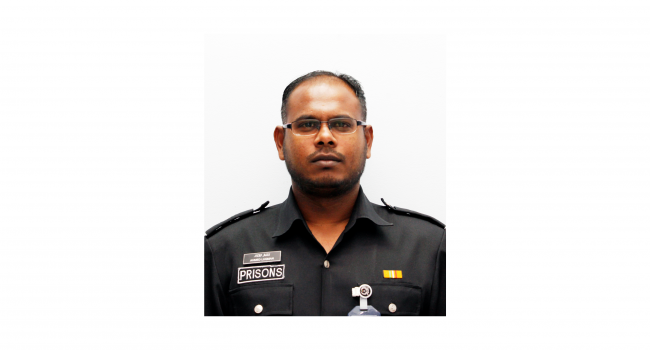 Senior Prison Officer Ahmed Luqman has been appointed as the Information Officer under clause 36 (a) of Act 2014/1 Right to Information Act. The appointment of Information Officer is an additional responsibility to Senior Prison Officer Ahmed Luqman’s usual duties. SPO Ahmed Luqman is the Head of Media and Public Relations Section of MCS. 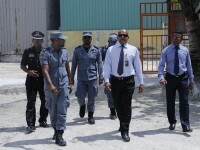 SPO Ahmed Luqman has also worked at the Prison Academy and IT section of MCS. For information regarding Maldives Correctional Service, please email SPO Ahmed Luqman at media@corrections.gov.mv or contact him at 9553500.